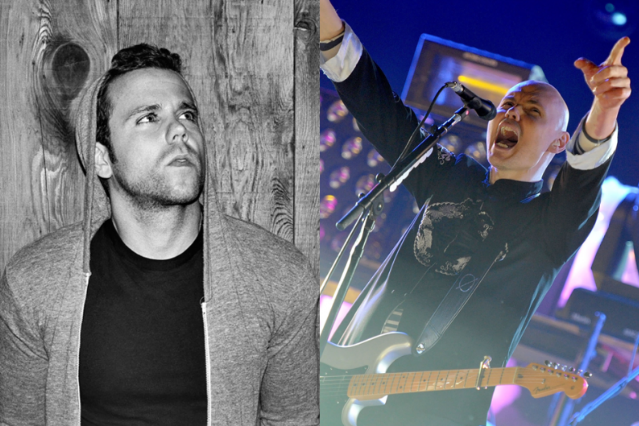 "It was just so deep and rich, I got lost in it every time"
M83’s Anthony Gonzalez is giving Billy Corgan one less thing to complain about (or at least he’s trying, anyway). In an interview with the Chicago Tribune yesterday, he revealed that his central inspiration for music-making — and for his band’s ambitious double album Hurry Up, We’re Dreaming — was the Smashing Pumpkins’ Mellon Collie and the Infinite Sadness. Corgan has yet to respond to the heavy hat tip, but we’re almost positive he wouldn’t call Gonzalez a stripper — that is, unless the kid ends up writing for Katy Perry’s next album.